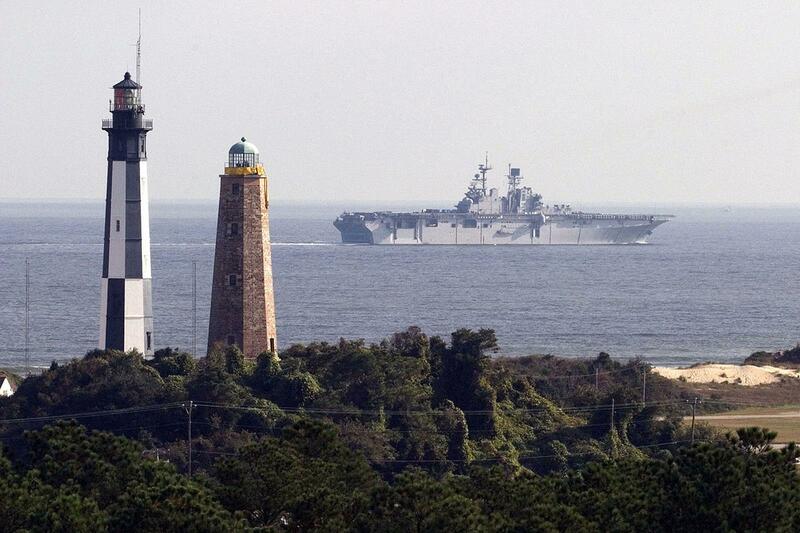 Virginia Beach revolves around the historic and the beautiful. The city’s appreciation of historic places and the marvels of nature make it the perfect destination for religious group travelers. The Old Donation Episcopal Church was constructed between 1635 and 1637, making it the first church in Virginia Beach. 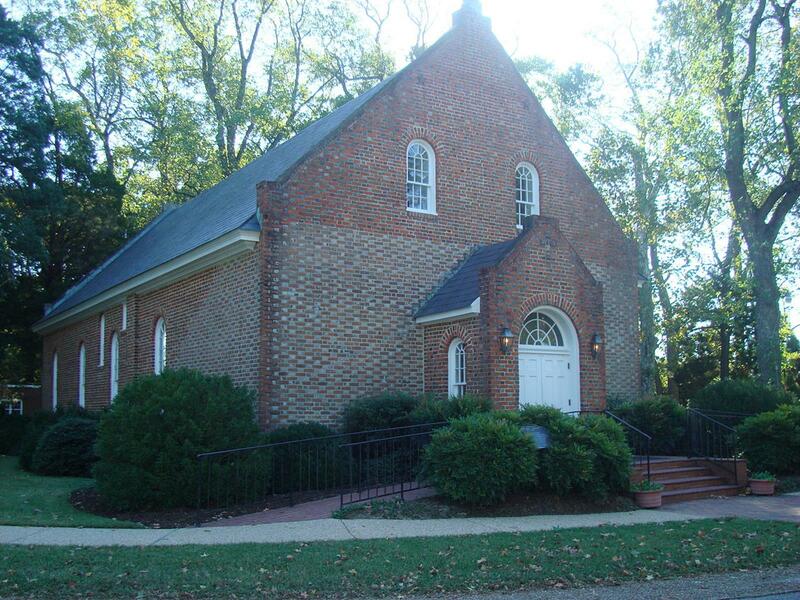 Located on the west side of Virginia Beach, the church welcomes visitors to tour the historic grounds. Heaven and Earth Christian Stores, with locations in Virginia Beach, Norfolk and elsewhere, sell Christian books, CDs and merchandise. 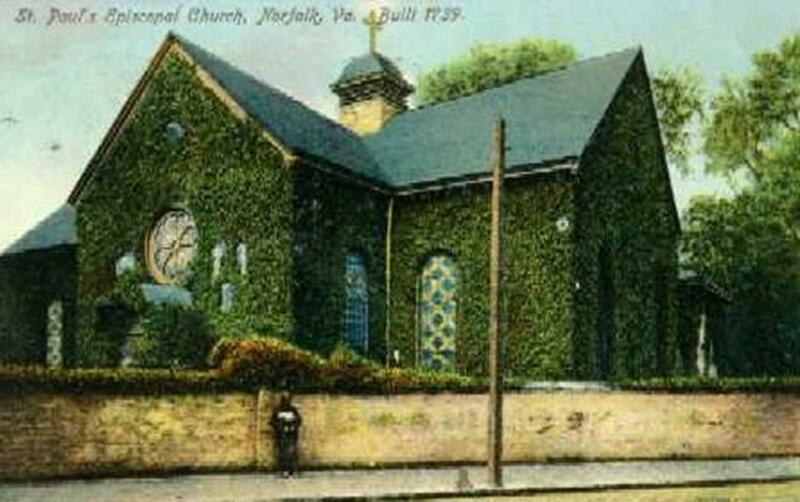 In Norfolk, west of Virginia Beach, is the historic Saint Paul’s Episcopal Church. The church, also known as The Borough Church when it was constructed in 1739, is a beautiful brick structure that still holds regular services. Be sure to grab sandals or comfortable walking shoes to take in the three-mile-long boardwalk overlooking the Atlantic Ocean. The concrete pathway is lined with carnival-like rides, shops and restaurants. Located in downtown Virginia Beach is the Old Coast Guard Station Museum. Built in 1903, the decommissioned station now offers tours, and has artifacts and photographs on display. The Cape Henry Lighthouse has been able to maintain its historical integrity since its construction in 1792 thanks to Preservation Virginia. While tours inside are temporarily closed for structural maintenance, the lighthouse is still a sight to see at 164 feet tall. 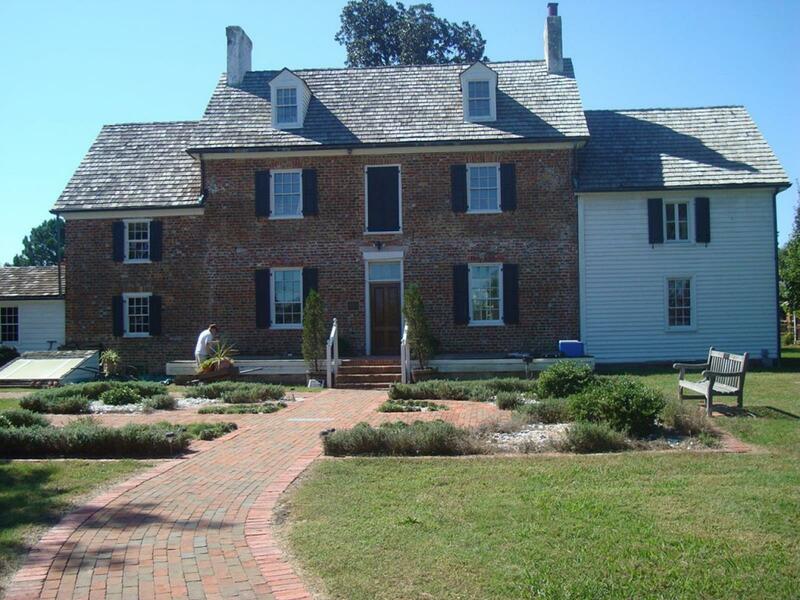 Overlooking the waters of Lynnhaven Bay is Ferry Plantation House. The plantation was originally constructed in the mid-1600s, but a fire destroyed the property, which was rebuilt in 1830 on two acres of open space. Lynnhaven House is a home that has withstood only minor changes since it was constructed in 1725. 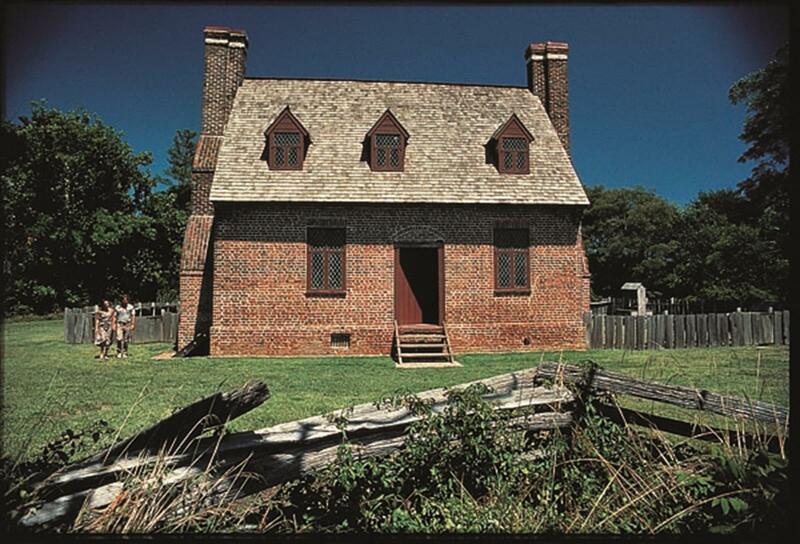 Located west of downtown, the house is an excellent way to experience life in colonial times. Step back in time at First Landing State Park, located near Chesapeake Bay. Offering history and nature programs, there’s something for everyone at this state park. With over 9,000 acres of marshes, dunes, beaches and wildlife, Back Bay National Wildlife Refuge is an excellent place to view the wonders of nature. Look for sea turtles, geese and other animals at this spot south of downtown Virginia Beach. Interested in viewing contemporary items while in historic Virginia Beach? 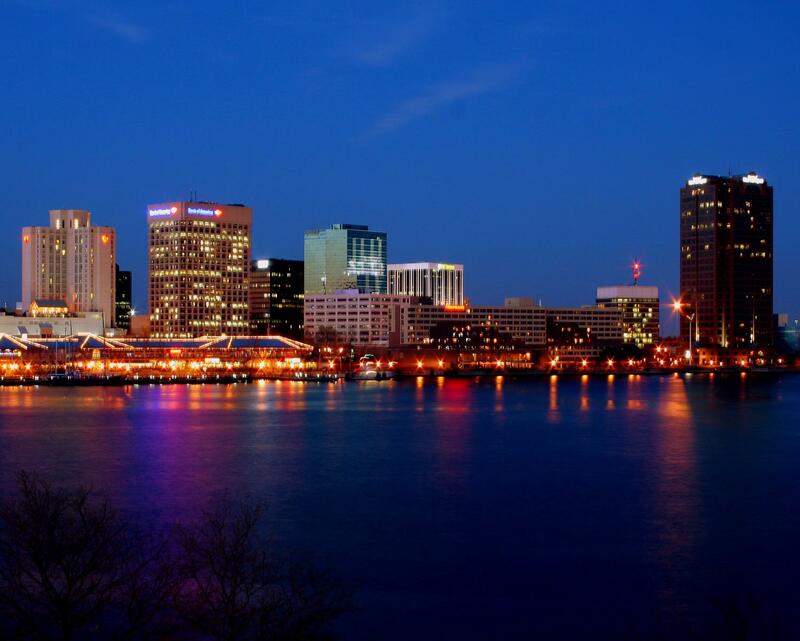 Check out the Contemporary Art Center of Virginia, located downtown. Its gift shop selling items made by local and national artists. The Virginia Aquarium and Marine Science Center is an excellent place to explore science and nature. 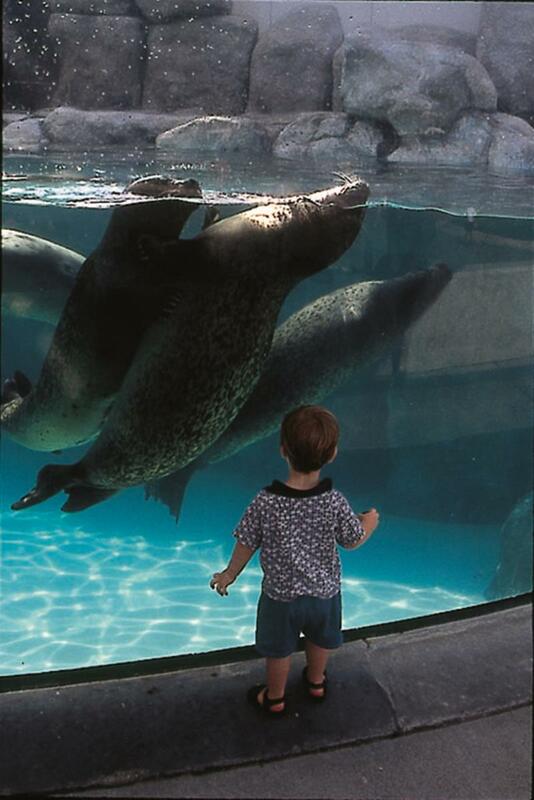 Located just south of downtown Virginia Beach, visitors are able to view seals, turtles and an array of other wildlife. Rudee Tours offer a variety of tours that enable visitors to take a relaxing sunset cruise on the ocean or an exciting dolphin watching adventure. West of Virginia Beach is Norfolk Botanical Gardens in Norfolk. Parts of the 155-acre spread are open year round so you’re sure to find breathtaking displays anytime you visit. In Norfolk, the Chrysler Museum of Art contains a vast collection of modern art, American and European sculptures and paintings, photography and historical artifacts. What’s better than relaxing on the beach? Relaxing on the beach while listening to a live symphony. Symphony by the Sea is a concert series that is free and open to the public at Neptune’s Park throughout the warmer months of the year. The annual Virginia Beach Neptune Festival includes sand-sculpting competitions, triathlons, live music and vendors. The action takes place along the boardwalk every September. Virginia Beach starts the holiday season with their annual Holiday Parade at the Beach. Gather around the downtown streets to start your holiday season off right. Whether it’s history or the beauty of nature that intrigues you, Virginia Beach is a destination worth visiting. You’ll be enticed by the warm people and the cool ocean breeze.